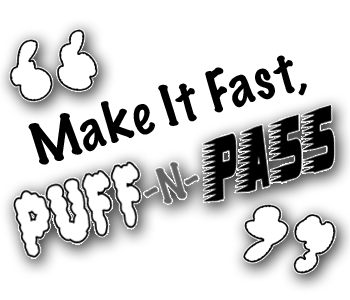 Play Puff-n-Pass – the amazing flying pipe even after the sun goes down! Now available in Glow-in-the-dark! Our most favorite.